Do you need an expert illustrator? Look no further. We specialize in Technical Illustration for product manuals, instructions for use, standard operating procedures, patent submissions, catalogs, books and more. We also create illustrations and die lines for the Scrapbooking Industry. All of our illustrations are created in Adobe Illustrator using vector line artwork. In addition to illustration we write and format product manuals and catalogs using InDesign CS2 and Quark Xpress. 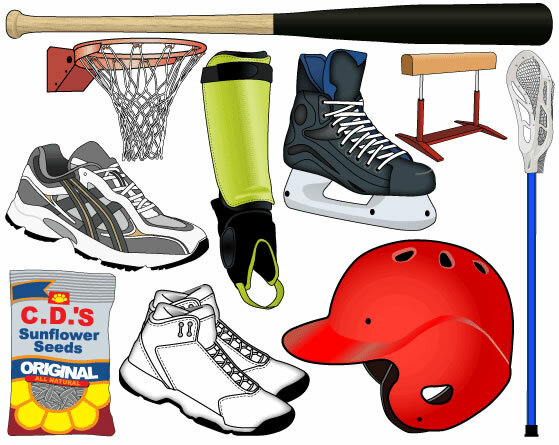 Below are samples of the kinds of objects we can draw using vector illustration tools. Notice the shadows, gradients, textures and colors to simulate the reality of the drawings. These can be enlarged for signage or reduced to tiny specs for embroidery, offset printing or imprinting on giveaways without loosing quality.